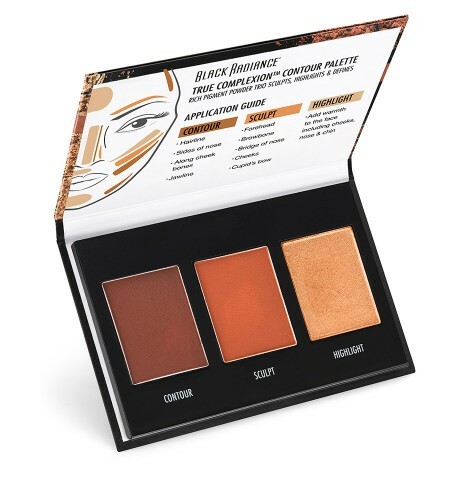 With a new contour palette, shimmer lip glosses, and a skin tone adapting foundation, drugstore beauty brand Black Radiance jump started 2016 with a beauty bang. 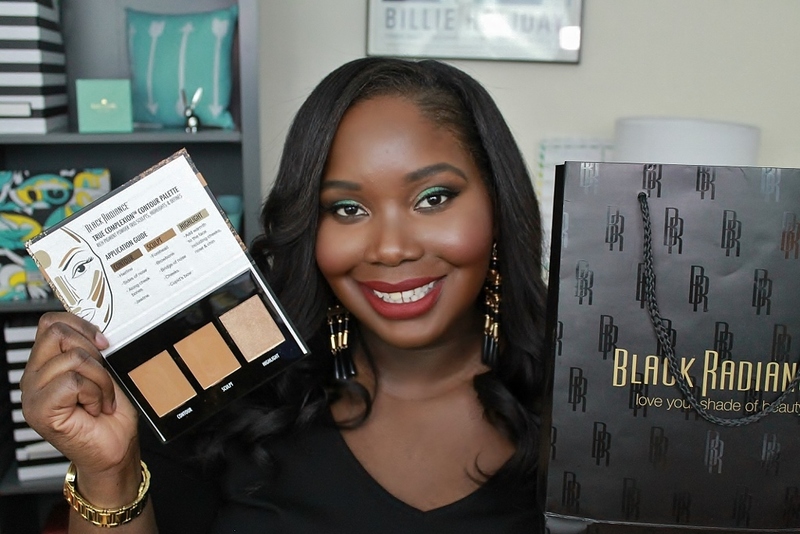 I’ve been a long time fan of Black Radiance because they’re one of very few drugstore brands that offer an extensive line of makeup for women of color. One of my fave products from them is their pressed powder. Still to this day, I maintain that it is the best pressed powder out of any drugstore brand. So, when I heard that they were coming out with a slew of new makeup for spring 2016, I jumped at the chance to try them out. Before the release of their new products, Black Radiance was kind enough to send me some of their new goodies. I was excited to try the new True Complexion contour palette. As you know, contouring is one of the most popular beauty trends. Drugstore brands have been late to the party but they finally caught on. 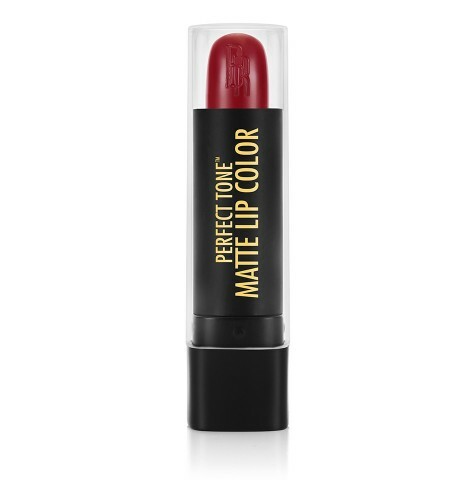 Another popular trend is matte lipsticks and Black Radiance has a few new colors ranging from deep reds to bold purples with their new Perfect Tone Matte Lip Color. To show you some of the new products that they unveiled, I did a video filled with swatches and mini reviews on the products. Have you tried any of Black Radiance Products? I read this article and found it very interesting, thought it might be something for you. The article is called Beauty: Black Radiance New Contour Kit & Matte Lipsticks and is located at https://stylishcurves.com/drugstore-beauty-brand-black-radiance-debuts-new-beauty-products/.